Image: Ethics group to oversee Home Office use of large data sets. Photo: Courtesy of GOV.UK. Advisory non-departmental public body, Biometrics and Forensics Ethics Group (BFEG), will look into ethical issues relating to the use of large and complex data sets by the Home Office. 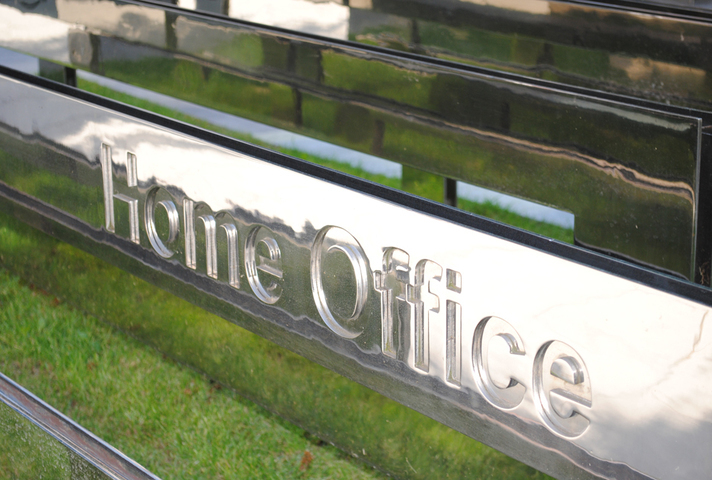 The BFEG will provide independent oversight of the Data Ethics Governance Framework, which has been established to ensure balanced consideration of data use within the Home Office. BFEG chair Chris Hughes said: “With ever increasing volumes of data and the implementation of new data protection legislation it’s more appropriate than ever to expand the BFEG remit to consider large and complex data sets. The BFEG will continue to focus on the ethical aspects of the application and operation of technologies which produce biometric and forensic data and identifiers; and ethical issues relating to scientific services provided to the police service and other public bodies within the criminal justice system. It will also deal with applications for research involving access to biometric or forensic data; and matters relating to the management, operation and use of biometric or forensic data. BFEG replaced the National DNA Database Ethics Group (NDNAD EG) on 20 July 2017 following the recommendations made within the Triennial Review of Home Office Science Bodies. The BFEG remit expands beyond that of its predecessor NDNAD EG. It includes ethical issues associated with all forensic identification techniques, including facial recognition technology and fingerprinting. Established in 2008, the NDNAD EG provided advice to the Home Office on several issues, including policies for the retention of DNA and DNA profiles, establishment of a Central Elimination Database, international exchange of DNA, Y-STR profiling and rapid DNA technologies. The BFEG will continue the work programmes of the NDNAD EG and also provide advice on a range of new biometric and forensic topics.